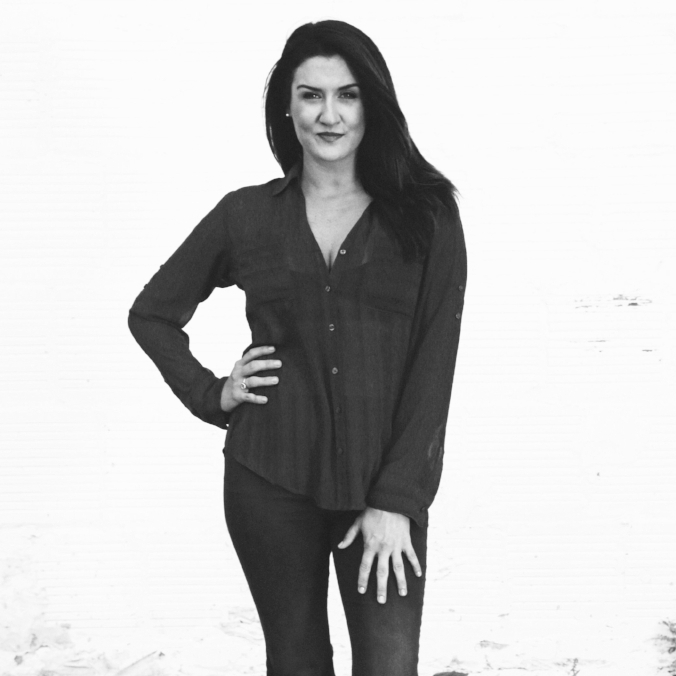 Sonya Bottini grew up in the beauty and salon industry. She first got licensed in skincare/esthetics in 2005 and right away started working for medical spas performing services such as IPL for laser hair removal and pigment correction, Obagi and SkinMedica peels as well as assisting the medical directors with injectables. In 2007 Sonya recieved her certification for Lash Extensions by Lavish Lash, and then recently furthered her career to include Microblading where she was certified by the well known Rita Romo of Baltic Brows. This seemed like the perfect time to partner up with the beautiful and talented Dallas Trigg after meeting & co-working together for Paint Nail Bar. The summer of 2017 the idea to open a brow and lash bar became a reality. Welcome to The Brow House!